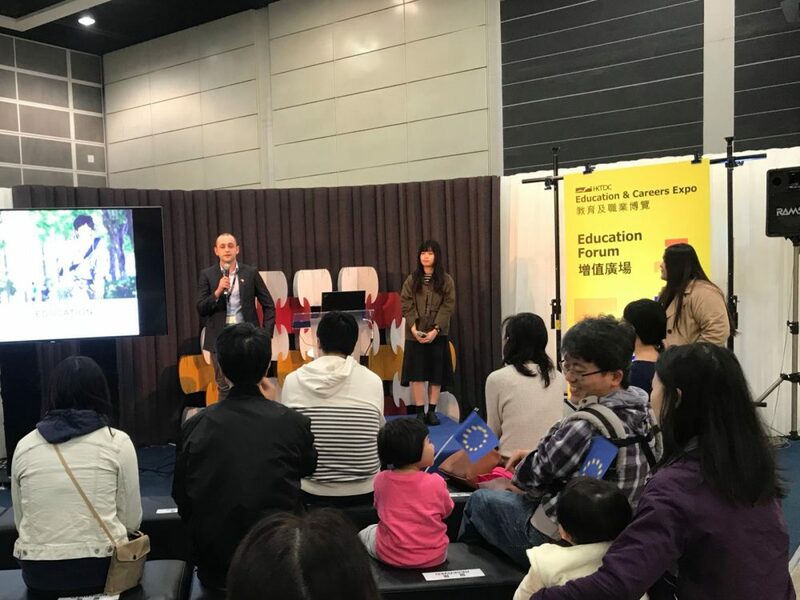 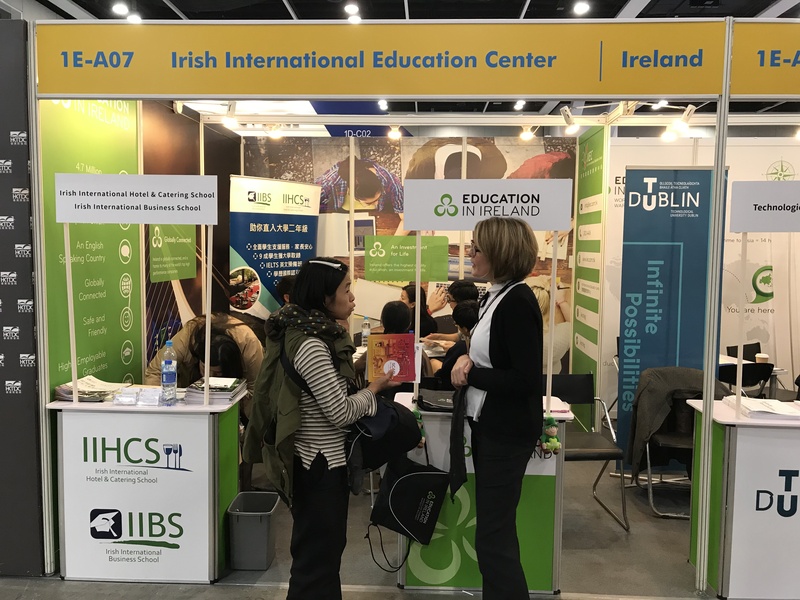 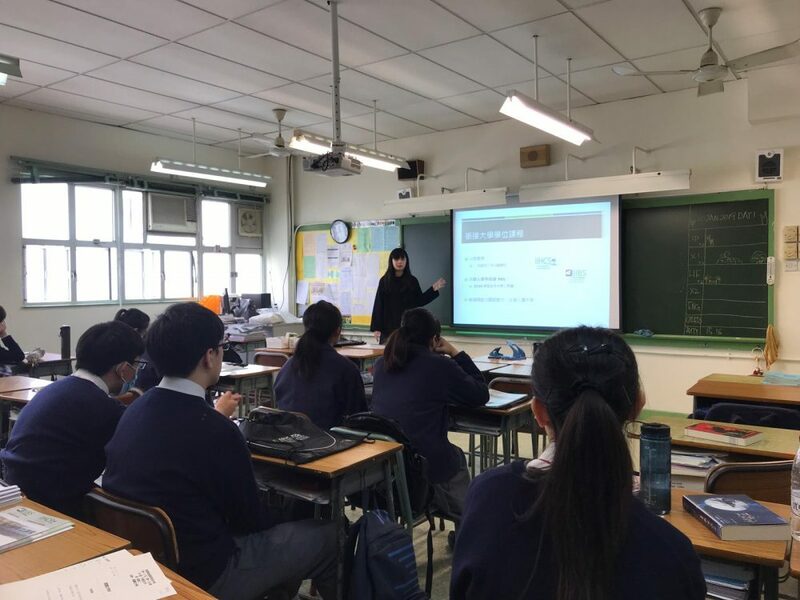 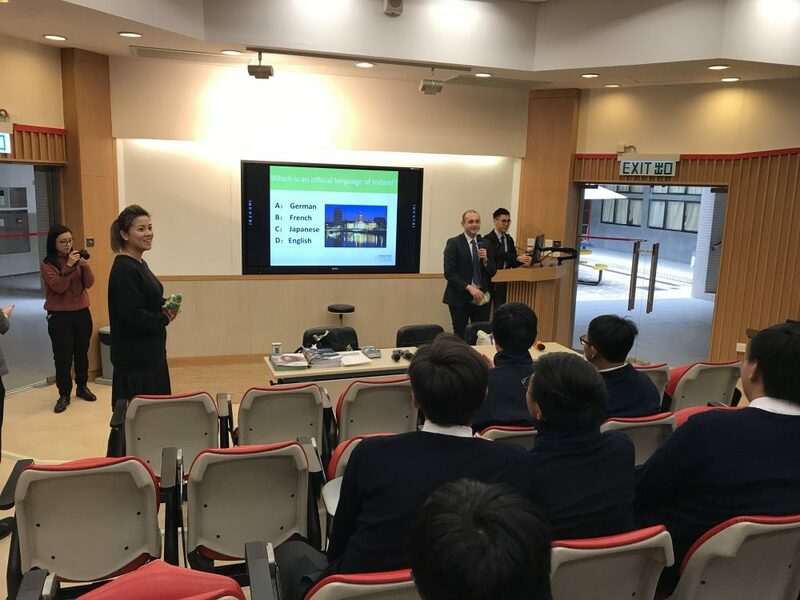 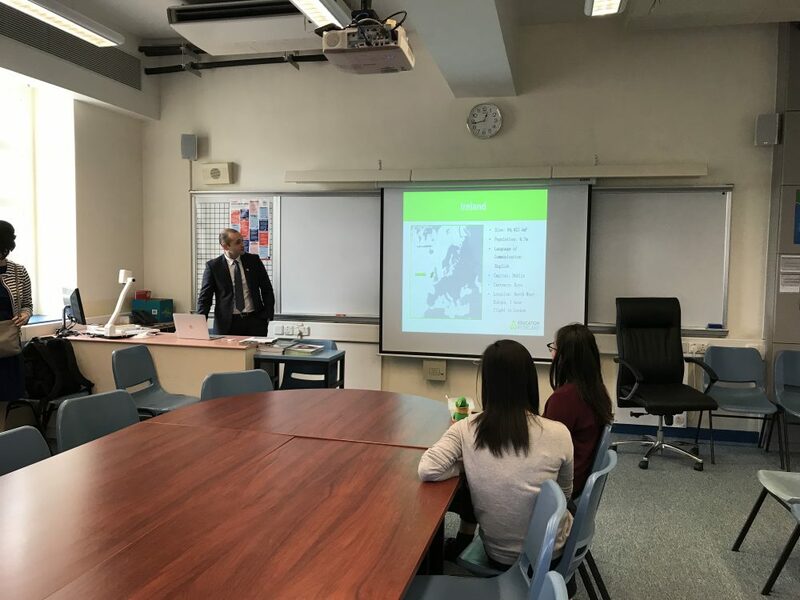 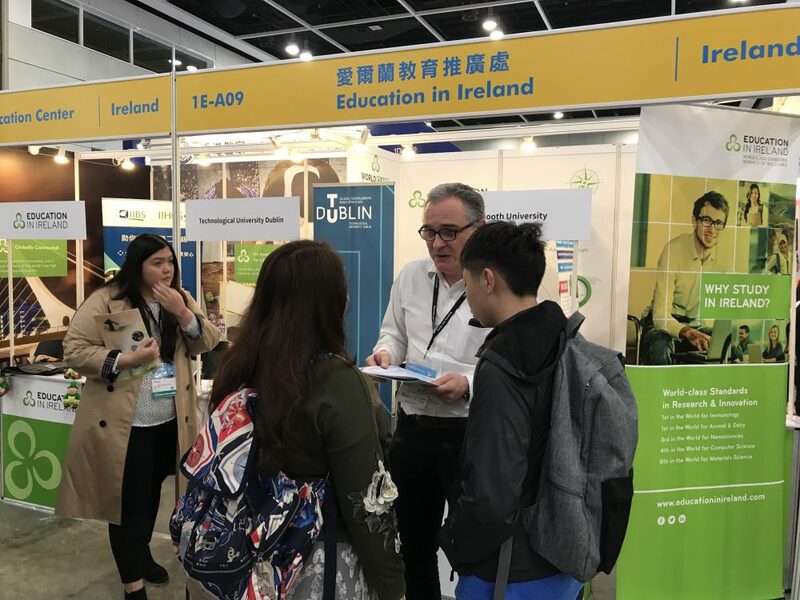 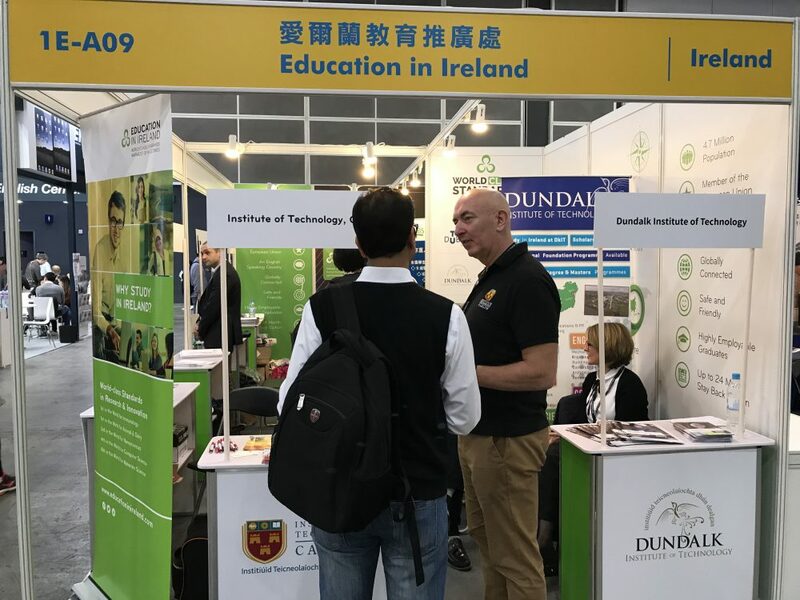 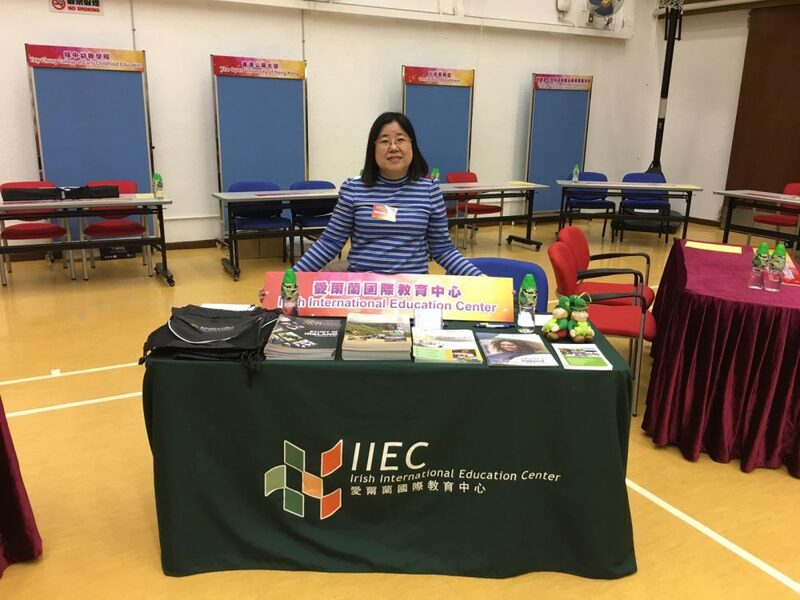 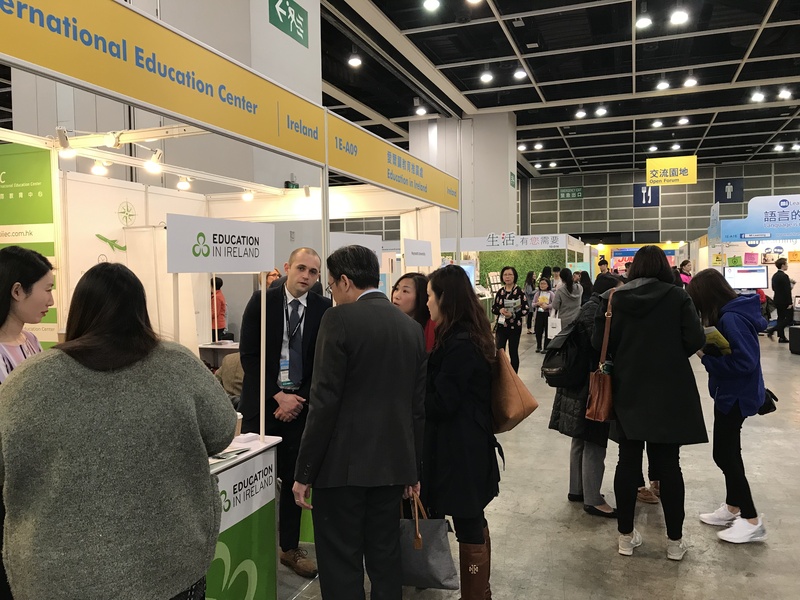 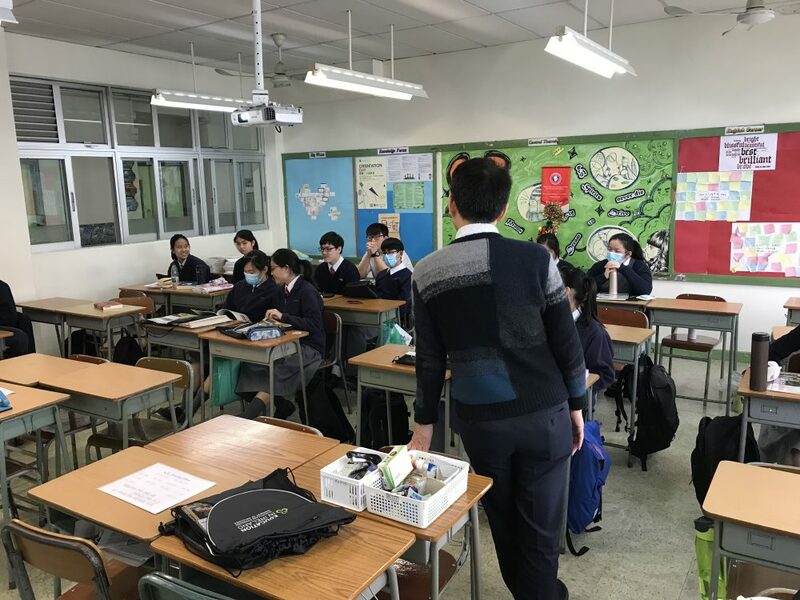 IIEC is committed to promoting Irish education in Hong Kong. 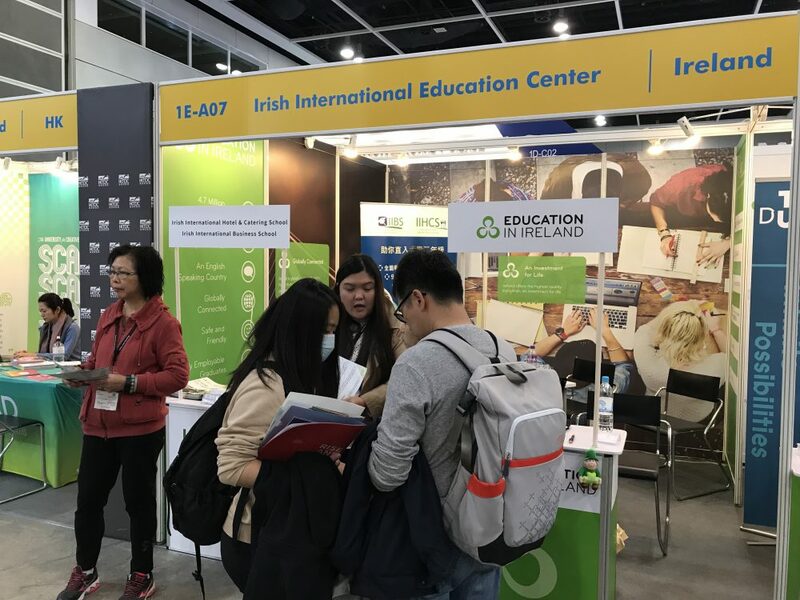 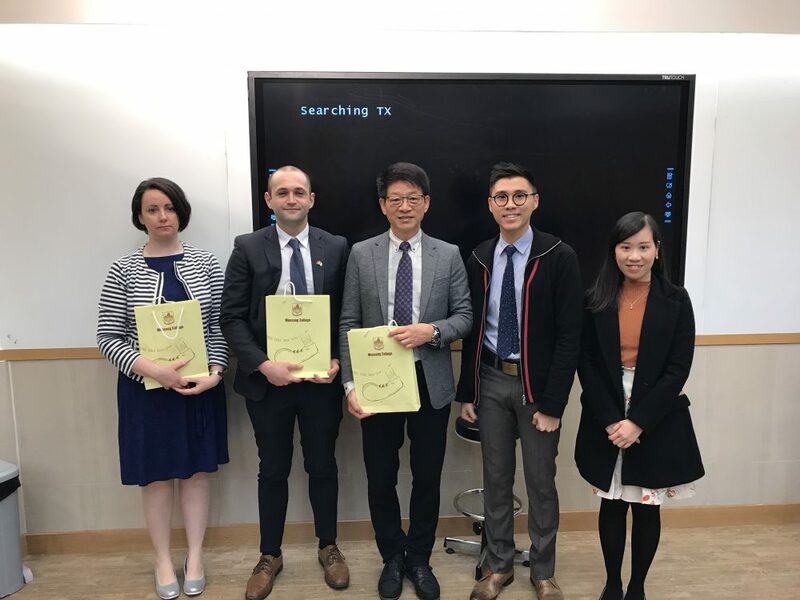 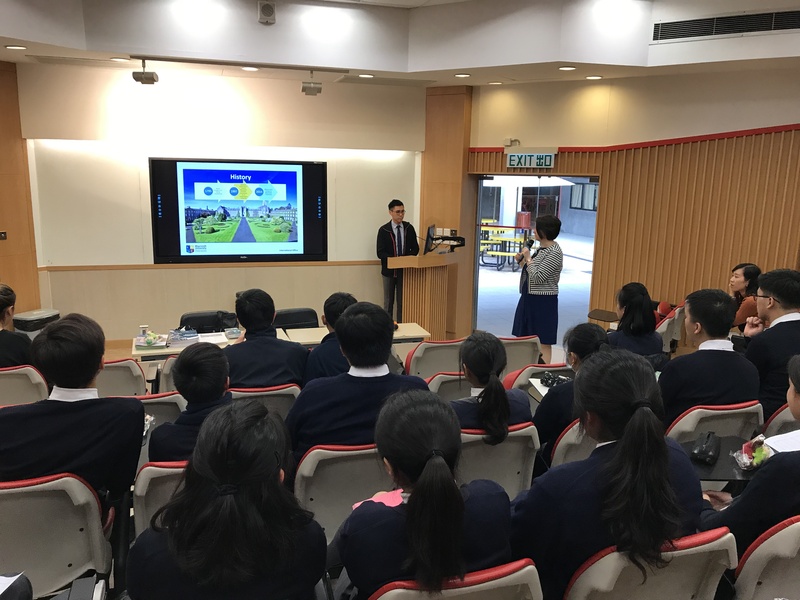 It is hoped that counterparts in Ireland and Hong Kong can get to know the actualities and characteristics of each other through the institution visits and interviews, so as to step up the relationship between the two places. 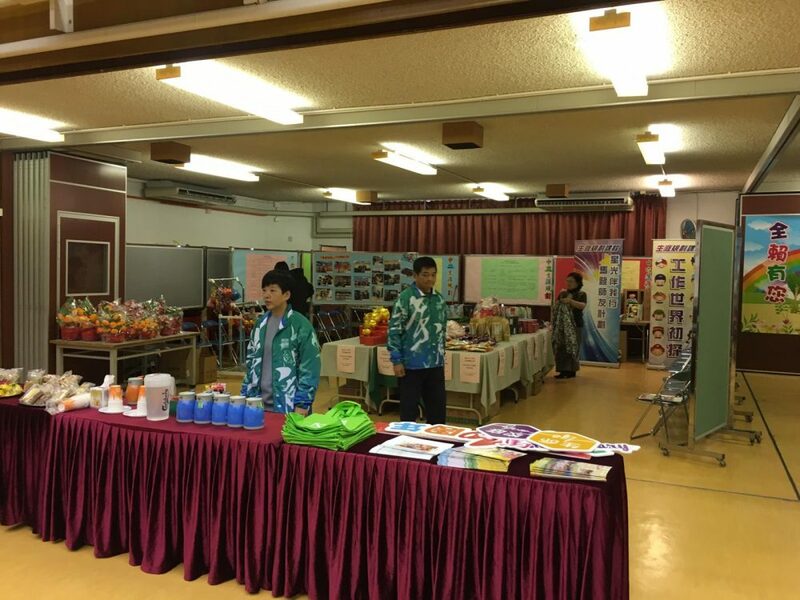 The following is a brief review of the promote activities that we have been taking in the past month.